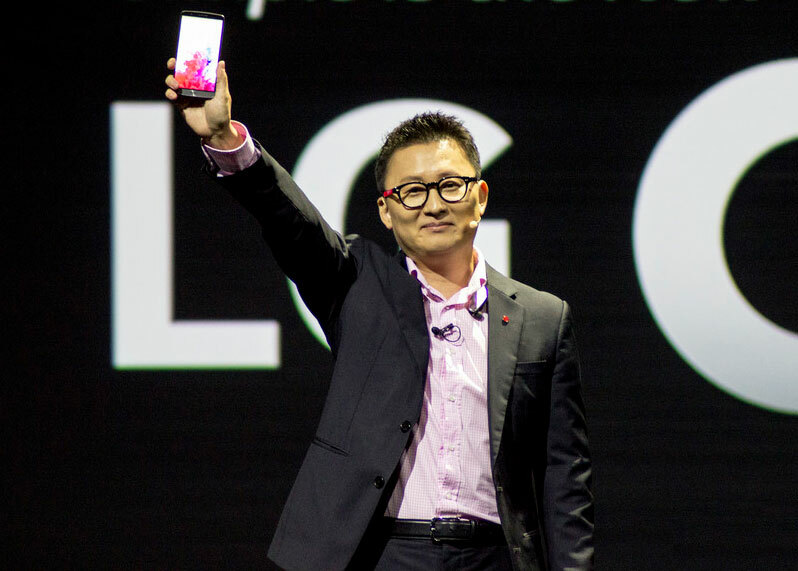 LG, the South Korean Smartphone leader, is ready to cement its market dominance like never before. The company has prepared its blueprint to rule the market. This new smartphone, expected to be the LG 6, is an example of superior technology included in the Premium LG smartphone Series. The rumor mill running fast on the internet is strongly pointing towards the LG G6 to stand out among the best smartphones of 2017. 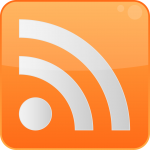 This much awaited technical innovation is specifically directed towards exceeding user experience in a whole new way. 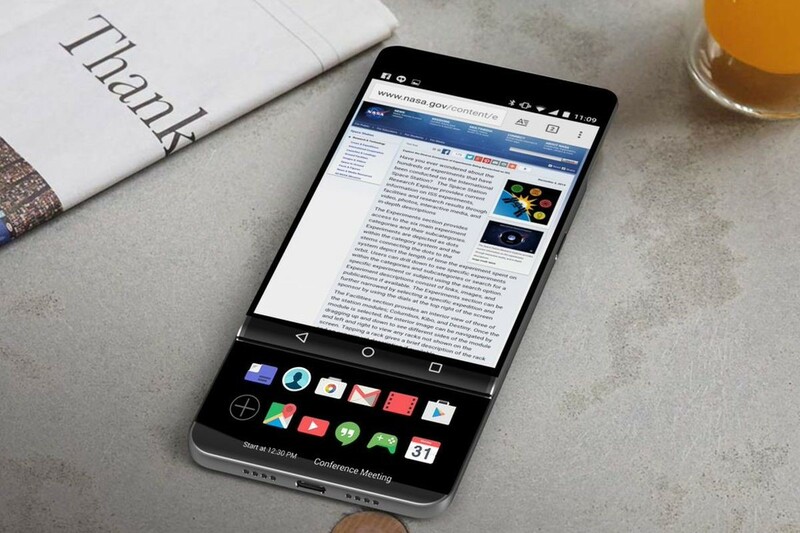 This latest smartphone from LG looks promising and technically superior in integration of technology for adding to the user experience in a whole new way. This main objective of this article is become a useful source of latest news and education for seeking knowledge about LG G6 – features, performance, quality and specifications. Every year, Samsung, Apple, and Nokia launch new Smartphones with amazing specifications and features. 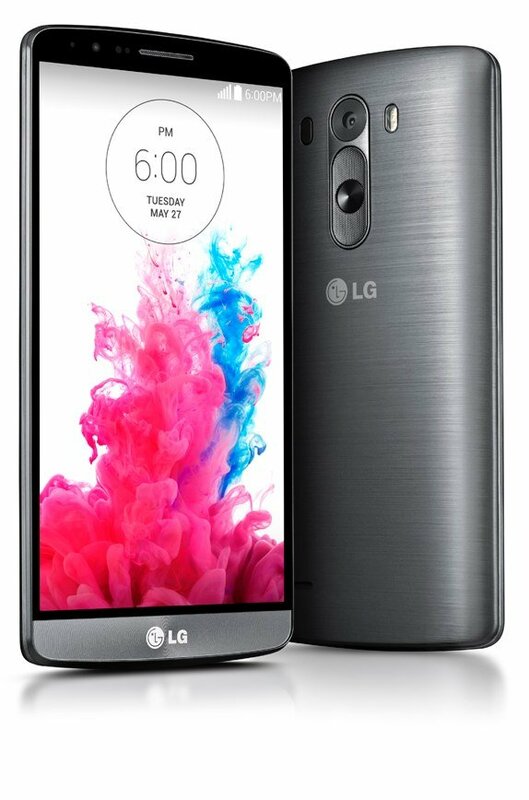 This year, if you don’t want to spend your money on these tech gadgets, then there’s another Android flagship Smartphone that is waiting for you and it’s the LG G3. 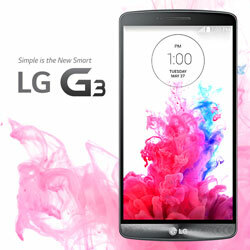 This new LG G3 Smartphone is expected to be launched world-wide on May 28th, 2014. LG has sent out invitations to the industry’s influential for the G3 launch event which will take place on May 28th. 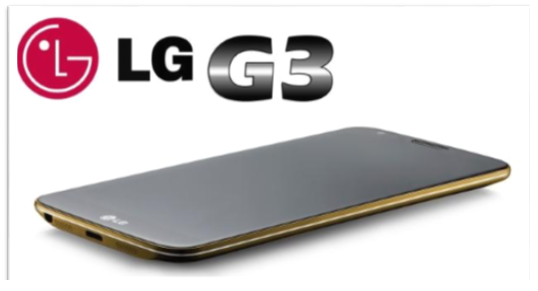 According to LG sources, “LG will be hosting an event in London at the end of May to unveil their next big global device after G2.” LG Inc.has high expectations for its new flagship Smartphone “LG G3”. We can’t talk about the design of G3 without mentioning its display. Rumor has it that LG is aiming to offer the best ever G3 display and is likely to be the first manufacturer to offer a “Quad-HD” 2560 x 1440 resolution Smartphone. Its new Flagship Smartphone with a 2560 x 14405.5 inch screen is expected to be stunning and sleek. 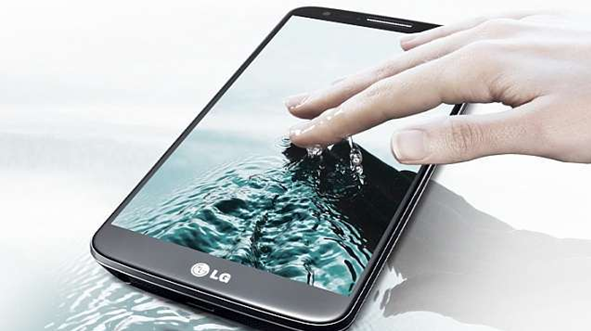 There are also a few small rumors about the LG G3 Smarphone that it will have the same IP67 dust and water resistance certification as the Galaxy S5, but that’s yet to be confirmed. 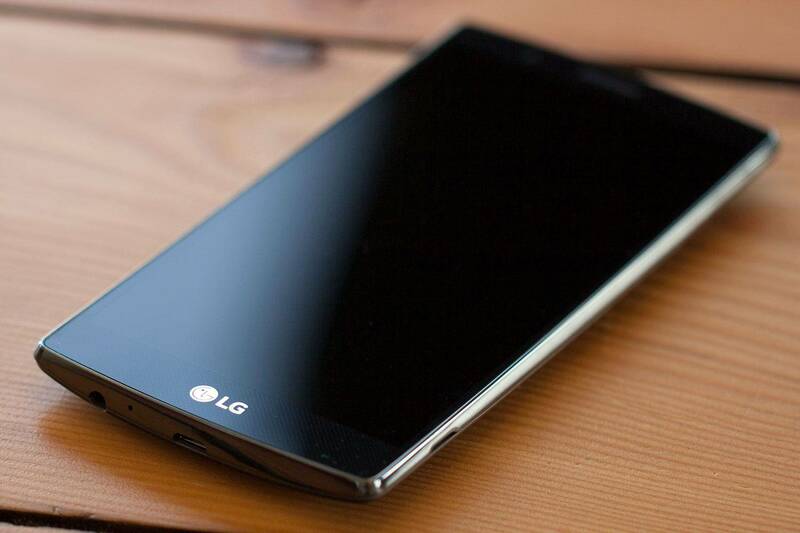 So what are you expecting from the LG G3? 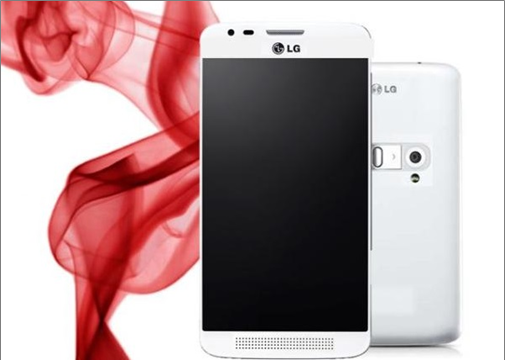 LG has confirmed that the G3 launch event will be the biggest launch in history for LG Mobile. 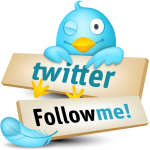 It will be arriving on AT&T, T-Mobile, Verizon, and US Cellular. 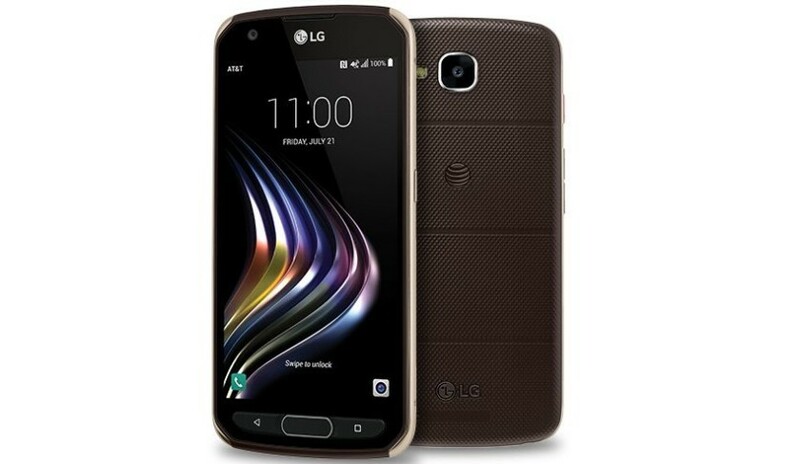 At a large launch event at Lincoln Center in NY City, LG unveiled its new Android Flagship smartphone, the LG G2. The device boasts a large 5.2-inch full HD display with 1080-by-1920 pixel resolution. According to LG, the G2 will be rolling out in more than 130 countries, starting in South Korea and followed by Europe. It will be the first Smartphone to use the Snapdragon 800 processor. Big Screen: The G2 is much closer in size to the Samsung Galaxy S4 rather than the Optimum G Pro. The device is only 1mm wider than the Galaxy S4. It is a good move because it gives users the benefits of a bigger screen. Rear Buttons: LG made an interesting decision regarding button placement. The volume and power buttons are right below the camera. A quick tap on the buttons will allow users to move the volume up or down and a long press of the On button will launch the Quick Memo shortcut and the Camera. 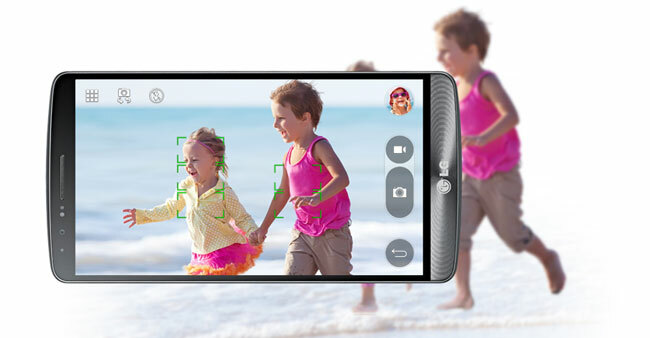 Camera: The G2 has a 13-megapixel camera with optical image stabilization. While zooming in at 4X on a vibrating object, the LG’s latest flagship smartphone G2 maintained a much more stable image.